2015 was a great reading year for me. I branched out into different genres while digging deeper into genres and authors I know I love. My top ten list for the year contains books that will become some of my all-time favorites (see my earlier post!). 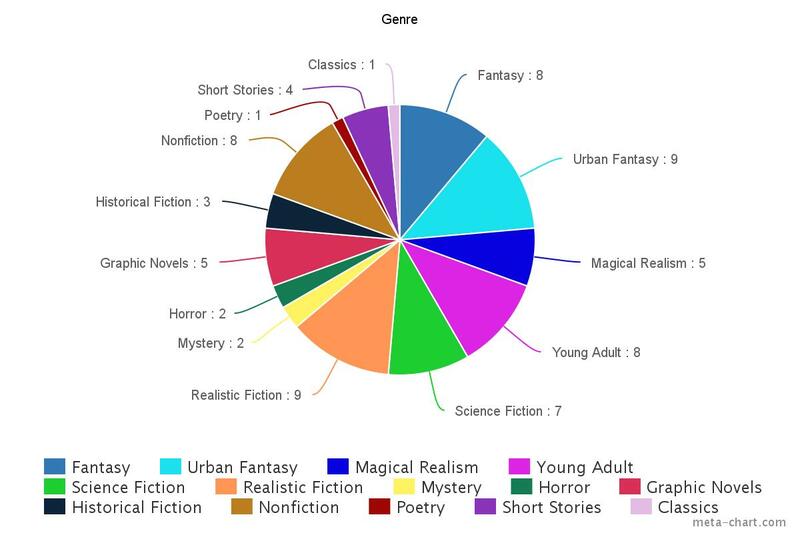 And, here, I’ll attempt to organize some stats about my reading year for the first time ever! Number of library used book sales attended: probably around 10. I tried to count, but I lost track. Here’s to even more awesome reading in 2016! I may be a little early with this post, but as 2015 winds down and I begin to analyze my reading over the past year, I can’t help but look ahead to what I’d like to do differently once we hit January 1st. I’ve never been big on the idea of resolutions, because it seems too arbitrary, but I like the idea instead of setting goals. Resolutions are mandates, lines in the sand that make you a disappointment if you don’t stick to them (not that anyone ever does past the third week of January), but goals are inspirational and motivational. They’re encouraging rather than mocking. So, in the spirit of finding new areas of reading inspiration, here are my reading goals for 2016. 1.) Read more long books. I love long books. I have the “I like big books and I cannot lie” mug to prove it. There is no better feeling than the arm strain associated with complete immersion in a giant book that you never want to end. But sometimes it’s hard to start a long book, because it means committing yourself to something for an extended period of time–there’s always the fear that it’ll be a lot of your precious reading time devoted to a book that wasn’t worth your while. This year, I’ll ditch the fear and dive into as many doorstopper books as I can. Particular book I have in mind: Little, Big by John Crowley. 2.) Read some older books, including at least two classics. Goodreads has really helped how I analyze my reading. There’s a fun little tool that lets you analyze your reading year to year by number of books, number of pages…and the year books are published. When I took a look at mine, I was extremely embarassed–prior to reading Northanger Abbey last month for a reading challenge, the oldest book I’d read since 2009 was We Have Always Lived in the Castle, published in 1962. Even worse, the vast majority of my reading had been of books published during the 2000s. I like reading new books, and I’ve had some amazing reads, but I think in 2016 I need to think more about reading backwards in time as well. At least for a few of my picks. I also am a bit behind on my classics reading; I read a ton of classics in high school, but I haven’t returned much to the genre since then. Particular book I have in mind: Doctor Zhivago by Boris Pasternak. 3.) Make a dent in my TBR shelf. My TBR shelf is out of control. It’s been out of control for awhile, but now it has morphed from one single shelf to a jam-packed shelf plus a breakfast bar covered in books, plus several stacks of unread books in my closet. There are a lot of factors at work here: my love for library used book sales; my love of libraries in general that causes me to check out new books rather than reading what I already have; and my love of buying books that I either think I’ll love or that I’ve already read and are meaningful to me. But in 2016, I need to get down to business and read the books I have. I won’t ban myself from buying new books, because I physically cannot do that, but I’ll at least try to reduce the unread pile substantially. 4.) Read more books I think I will love, and fewer books I think I will like. Sometimes I don’t pick up a book looking to find my next favorite. Sometimes I pick up a book because it seems like it will be a decent, fast read. And this is okay once in awhile, but I feel I did this a few times too many in 2015 and ended up with too high a percentage of two-star books that come out of me picking up a book and thinking, hey, this could be an okay guilty pleasure read. (examples? I’m a little embarrassed to admit that this year I read both I’m Not Here to Make Friends by Courtney Robertson, a memoir detailing her time on The Bachelor, and Down the Rabbit Hole by Holly Madison, about her life before, during, and after The Girls Next Door. Yeah. I’m not super proud about this.) In 2016, I want to avoid the lazy reading feeling that leads to two-star books, and focus more on books that I’ve been excited to read for a very long time because I have a strong feeling they could enter the favorites list. Particular book I have in mind: The Just City by Jo Walton. 5.) Discover new favorite authors. I, like everyone, have several authors that I consider my favorites (Margaret Atwood, Neil Gaiman, Jose Saramago, Octavia Butler, N.K. Jemisin, Ilona Andrews, Lev Grossman, etc) and while I will happily devour new books by these authors as quickly as I can buy them, this year I’d like to add some new names to the list. This year I discovered Chimamanda Ngozi Adichie after reading and loving Americanah, and I plan to hit Half of a Yellow Sun hard in 2016, but I’d like to add at least one new name to the “favorites” list in 2016, or at least strive towards then. In addition, it seems criminal that I have never read a book by Zadie Smith, Salman Rushdie, Jo Walton, or Jonathan Franzen, and books by each of these authors are currently sitting on my TBR shelf, mocking me. Particular book I have in mind: White Teeth. 6.) Read books I haven’t read by authors I know I love. There are a lot of authors whose books I’ve completely loved, but I haven’t yet gotten around to checking out any additional books by them yet. (See Chimamanda Ngozi Adichie, above). 2016 is when I fix this! I’m thinking in particular about picking up The Remains of the Day by Kazuo Ishiguro (I loved Never Let Me Go), 1Q84 by Haruki Murakami (I enjoyed the strangeness of The Wind-Up Bird Chronicle), Fledgling by Octavia Butler (Dawn and Parable of the Sower are two of my absolute favorite books), and The Passion by A.S. Byatt (this year I read Ragnarok, one of the Canongate myths series, which was so beautiful and thought-provoking that I went crazy and bought two more books by Byatt). 7.) Participate in at least one Dewey’s Readathon. This year was my first time doing a Readathon, and I absolutely loved it. 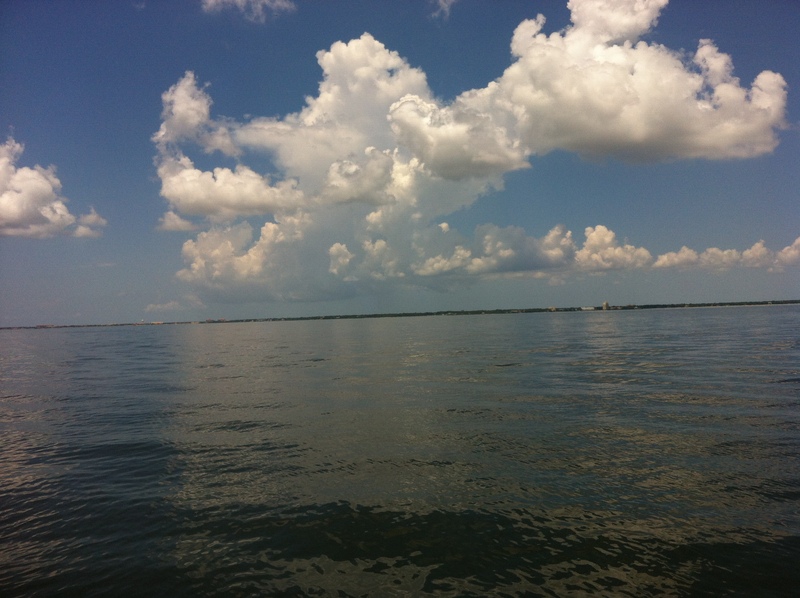 It was a fantastic excuse to escape into books for the day and abandon outside stress. The thing is, I didn’t plan for it very far in advance–I read about it online about a week before the event and it was pure luck that I didn’t have to work that day. So in 2016, I want to schedule my Readathons early and block off those Saturdays so that I can be sure to participate in them again. And try to blog more during the Readathon next time, as well! 8.) Continue with my favorite book series. Some people like to wait until an entire series is published before starting it. I am not one of these people. I am not nearly patient enough for that. I rely on new books to distract me in between series installments. That also means that every year there are plenty of great new releases to look forward to. In 2016 I’m beyond excited for Magic Binds by Ilona Andrews, the ninth Kate Daniels book; N.K. Jemisin’s The Obelisk Gate, the sequel to The Fifth Season and the second book in her Broken Earth series; Crooked Kingdom by Leigh Bardugo, the follow-up to the stellar Six of Crows; and A Court of Mist and Fury, Sarah J. Maas’s sequel to A Court of Thorns and Roses. 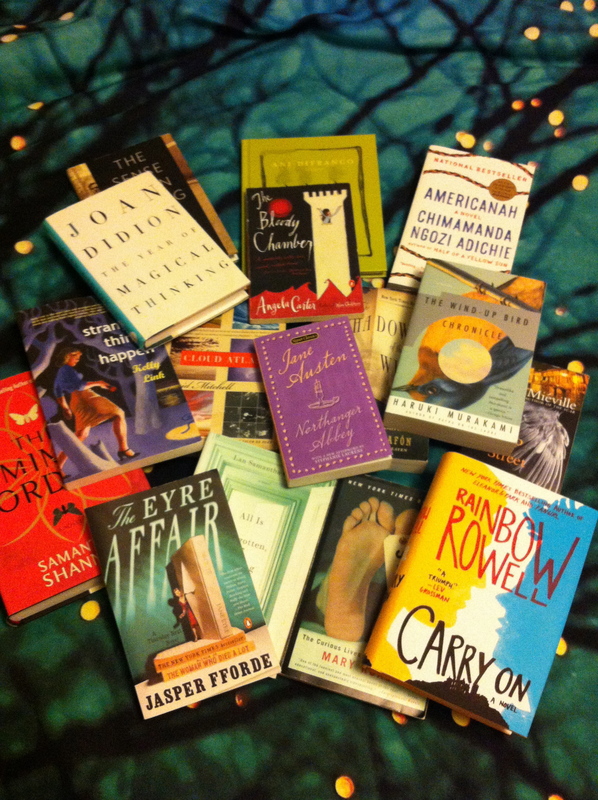 Book Riot Read Harder Challenge: Complete! I’m usually not a huge book challenge person. It’s surprising, since I’m obsessive and book nerdy in all other ways, but I don’t typically set challenges for the year and expect myself to finish them. I will pick an arbitrary number to set as a challenge on Shelfari and Goodreads, but I also cheat by continuously adjusting the numbers throughout the year depending on whether I’m feeling stressed about being behind on my reading or complete it early and feel like I should’ve set a higher goal for myself. But this year I discovered the Book Riot blog, which posts book reviews, lists, and bookish news, and their insightful and intriguing challenge to “read harder” in 2015–to challenge ourselves by reading more widely and pushing our typical genre boundaries. I was hooked. I even bought a “Read Harder” mug. And last week, I finally finished the 24-book challenge. And I’m so glad I did! I loved finding books to fit the categories–most came directly from my own TBR shelf, and a lot of them I most likely would have read anyways, but some were books that I’ve been meaning to read for awhile and now had a deadline-induced reason to pick up sooner. Favorite reads of the challenge? So many of them! The best for me were probably Americanah by Chimamanda Ngozi Adichie, Carry On by Rainbow Rowell, The Wind-Up Bird Chronicle by Haruki Murakami, and All is Forgotten, Nothing is Lost by Lan Samantha Chang. But there were so many other great ones–a lot of my favorite books of the year came from this challenge. I was probably most surprised by the audiobook category–I’ve always been best at absorbing information through reading, not listening, and tend to zone out a lot. But the audiobook of Ready Player One was fantastic, and the story transcended the medium in which it was told. I went from being an audiobook snob who thought that listening to books would never work for me to a frequent audiobook listener who uses the books to liven up my commute. The biggest stretches for me were poetry (because I like reading and thinking deeply about the occasional poem but am not a big fan of reading a lot of poems one after the other) and, surprisingly, a book written before 1850. I used to read a lot of classics (although, in retrospect, this may have been because when I was younger there wasn’t Shelfari or Goodreads and most of my book recommendations came from written lists in my school library) and this challenge really showed me how behind I am on my classics reading. I ended up choosing Northanger Abbey, Jane Austen’s first novel, which is sort of a satire on Gothic romance novels as well as a typical Jane Austen romances, and really enjoyed it. One of my bookish goals for 2016 (blog post for that is upcoming) will definitely be to read a few more classics than in the past years. 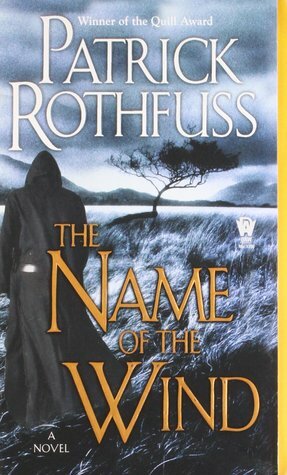 Least favorite book of the challenge? Weirdly, this was for the award-winning book category: The Sense of an Ending by Julian Barnes. I bought this at a library used book sale and thought it sounded like an interesting, intelligent read; what it actually was was pretentious. I hated it. I got it, but I felt like the entire book was just about the author celebrating how smart and tricky he was. I also was not a huge fan of The Bloody Chamber and Other Stories, which was my pick for the “retelling of a classic story” category. This was the only book that was a real disappointment for me–the idea of feminist fairy tale retellings sounds right up my alley, but other than the title story, I didn’t really enjoy any of them. They weren’t as creative as I expected, and tended to be very repetitive read one after the other. Now that it’s over, I’m a little sad–and extremely pumped for the 2016 Read Harder Challenge. Bring on the categories, Book Riot! I’m ready to go! I obsess about the Goodreads Choice Awards, mainly because they are the only book awards that I, as an obsessive reader but lazy blogger, can participate in. I love them even though I have a lot of complaints about them (Why won’t they separate fantasy from urban fantasy/paranormal romance, since those are very separate denominations of the genre? Why are there a zillion different categories for nonfiction, but no short story collection category?). It’s a fun way for readers to get involved and passionate about what they’ve read in the past year, and with voting happening for three successive weeks to determine a winner, it’s like March Madness for readers. I also wrote in nominees for two categories: The Library at Mount Char by Scott Hawkins for Debut Goodreads Author, and The Heart Goes Last (which I’m currently reading, so it’s sort of cheating) for Science Fiction. I’m not generally a horror reader. I’ve read a few more popular horror books, for sure (The Shining, We Have Always Lived in the Castle, Dracula) but it’s not a genre I tend to seek out on its own. 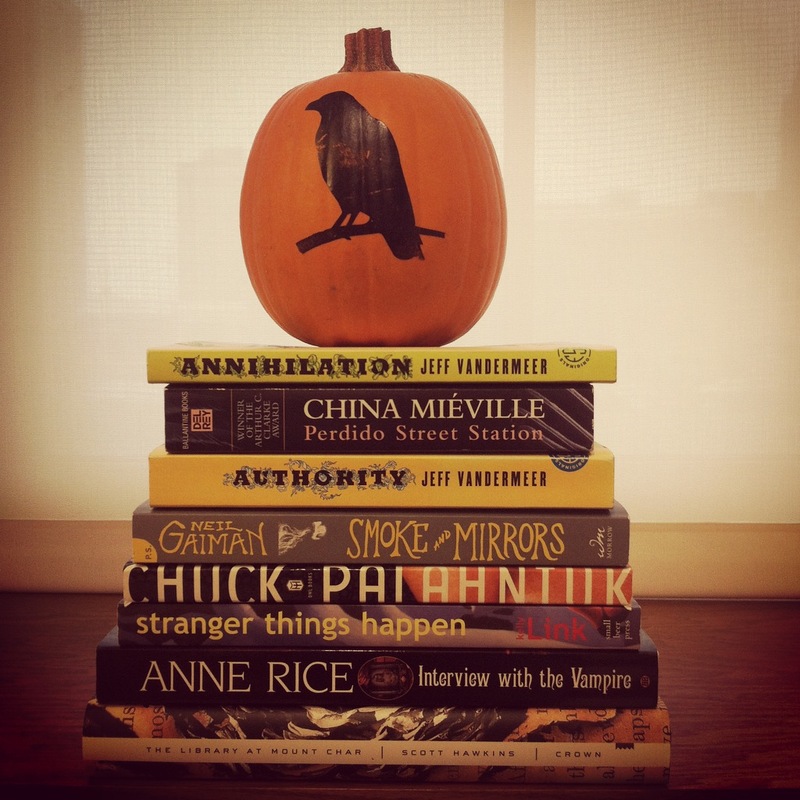 However, I love books that are a mishmash of genres, and in the spirit of Halloween I thought I’d make a list of my favorite books with a touch of horror–perfect for horror lovers and newbies alike. Happy (almost) Halloween! Annihilation by Jeff Vandermeer: this is the first book in Vandermeer’s Southern Reach trilogy, which were my absolute favorite reads of last year. An expedition is heading into the mysterious Area X, about which little is known, and its members are referred to only by the names of their roles in the group. Our narrator, the biologist, and her squad are almost immediately met with obstacles they did not expect, and the mysteries of Area X–and how the group members respond to them–continuously challenge her abilities and her sanity. It’s a quick read that’s more immersive than absorbing; it will absolutely keep you up at night, but it’s a very smart read as well. Perdido Street Station by China Mieville: This book is about a scientist living in the grimly complex metropolis of New Crobuzon, who finds himself pitted against monstrous, dream-sucking moths who are slowly driving the city’s citizens insane. It’s a gritty book that’s equal parts eloquent description and thrilling action sequences, and the author’s fascination with the macabre is evident in his depictions of beings such as the Remade: humans and non-humans who have been transformed into something other for punishment or sick purpose. 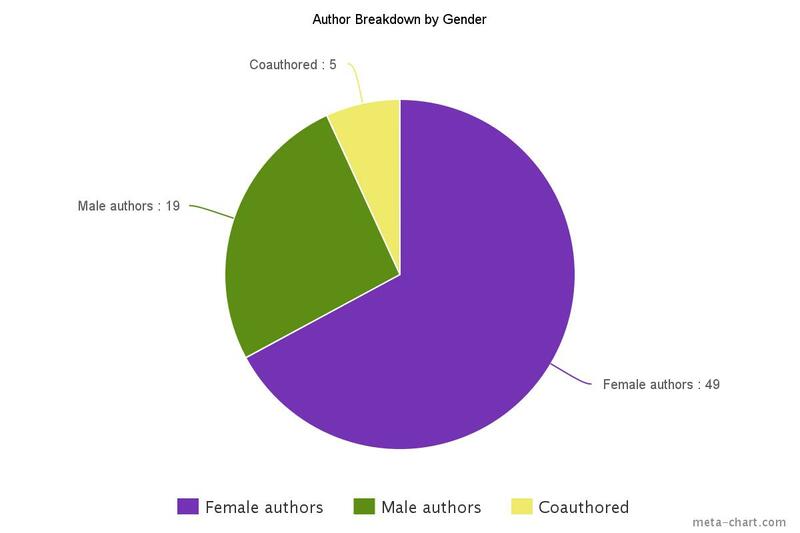 Authority by Jeff Vandermeer: Yes, Jeff Vandermeer is in here twice. Yes, this was on purpose. The creepiness of the second book in his trilogy is an entirely different type of creepiness than in the first; without spoiling any of the events of the first book, Authority is slower-moving, more subtle, and deals more with the insidious lurking in the mundane than its predecessor. Smoke and Mirrors by Neil Gaiman: I love Neil Gaiman. He’s one of my favorite writers. The first book I read by him was American Gods, and it had me completely hooked. (Although I wasn’t a fan of Stardust. I think I would have liked it better if I’d first read it when I was younger.) 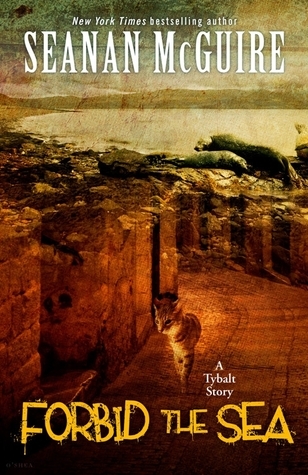 This short story collection has plenty of fantasy interspersed with horror, including tributes to Lovecraft and werewolves. I also highly recommend his other short story collection Fragile Things, but Smoke and Mirrors is definitely, in my opinion, more fitting for Hallowee. Fight Club by Chuck Palahniuk: I feel like everyone has seen the movie version of Fight Club, but not enough people have read the book. (Although the movie is excellent, I won’t lie to you. But you should experience both of them.) Palahniuk’s writing is frequently violent to the point of disturbing, and he’s another writer who can easily unearth the horrific nature of the everyday and the routine, although Fight Club turns out to be anything but. Stranger Things Happen by Kelly Link: These short stories are eerie, and have serious staying power. Kelly Link uses different elements of fantasy and fairytales, and occasional science fiction, combined with elements of horror to tell stories that are continuously surprising. As a reader, you’re never quite sure where she’s going with the story until she gets there. The Library at Mount Char by Scott Hawkins: I’ve been singing the praises of this book since I read it a few weeks ago, and it’s a perfect read for the month of creepiness. It’s not really fantasy, or science fiction, or horror, but it is scary and has villains and scenes of gore that will absolutely freak out a reader.